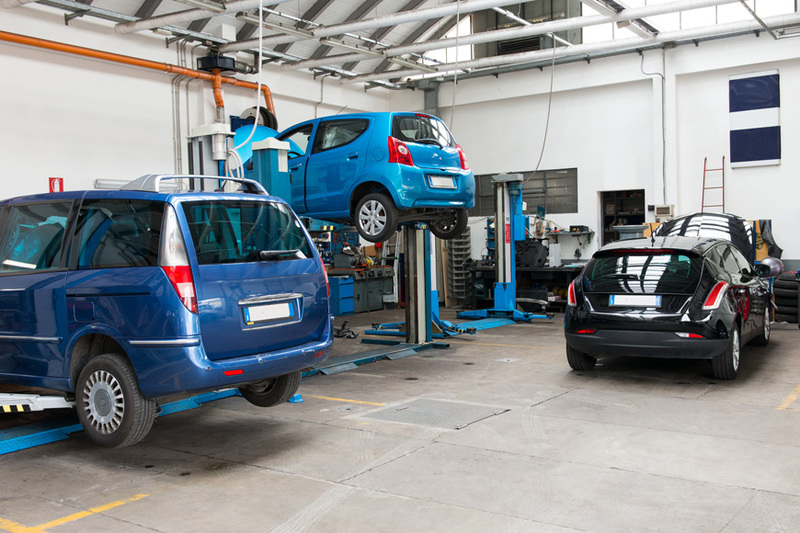 We offer a full range of garage services to vehicle owners in Dubai. 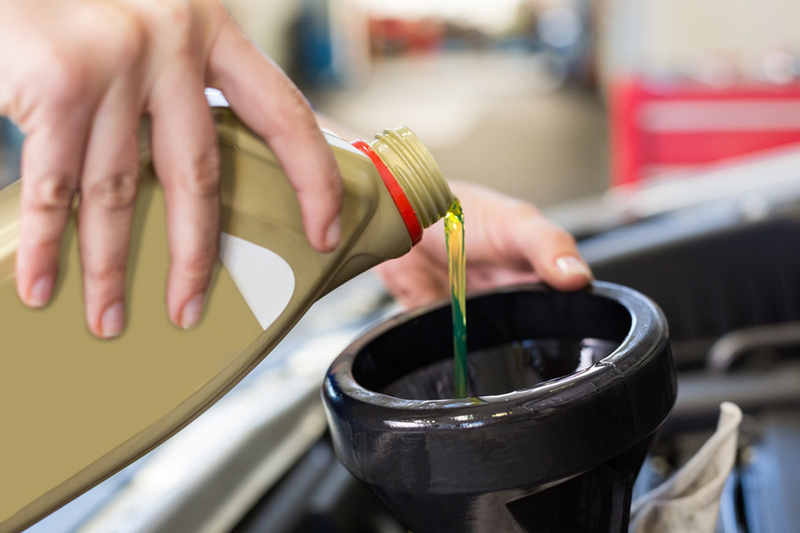 We can help you with everything from an oil change to an engine change. 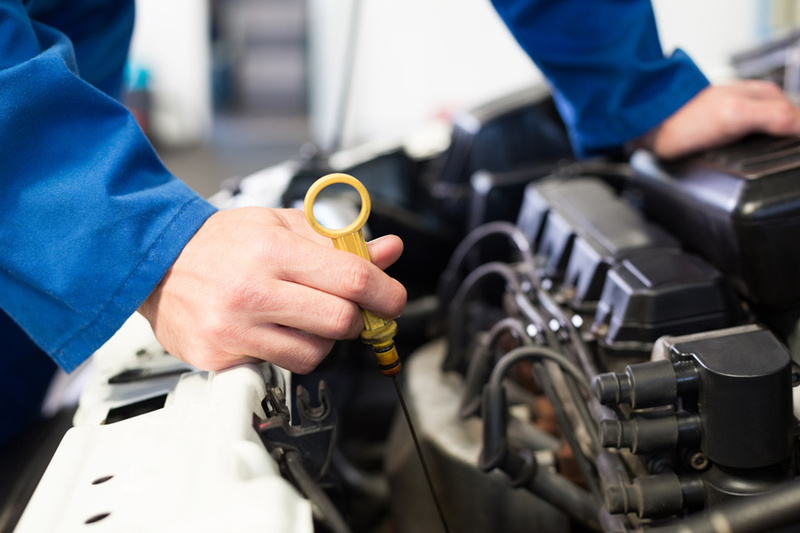 Whether you drive a small car or medium sized truck or SUV, our mechanics strive to ensure that your vehicle will be performing at its best before leaving our car shop. We offer full range of garage services to vehicle owners in Dubai. Our professionals know how to handle a wide range of car services. 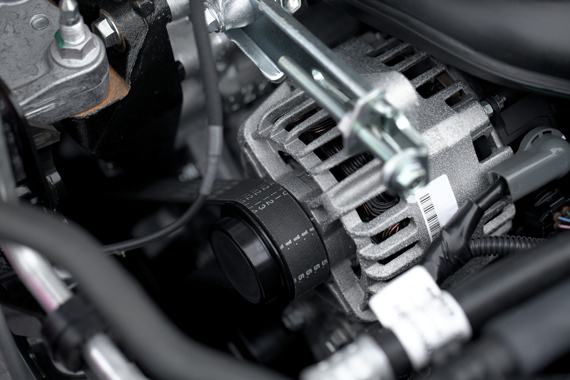 We can handle any problem on virtually any vehicle brand.